Petit Hotel Hafa is a boutique hotel experience of bohemian tropical Mexico. 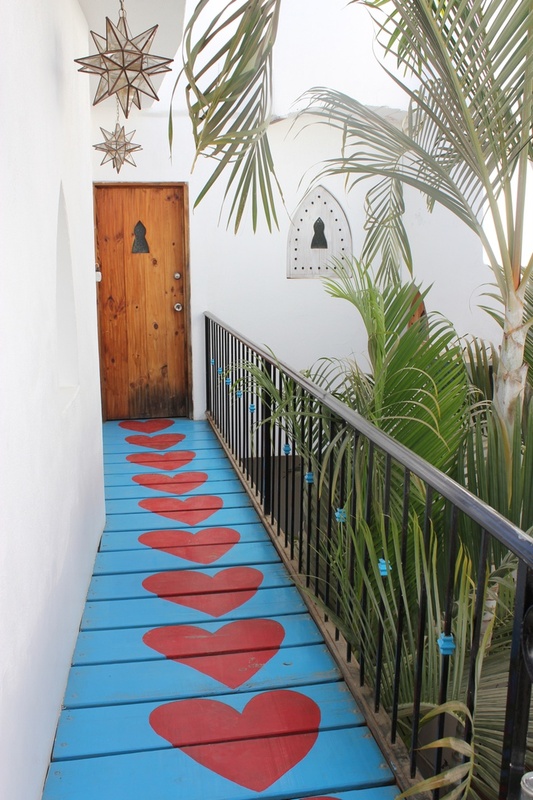 Enjoy the roof deck overlooking all of Sayulita while being only two blocks from the beach. The hotel is between two side streets; surrounded by jewelry, clothing and lotion shops, as well as cafes and restaurants.